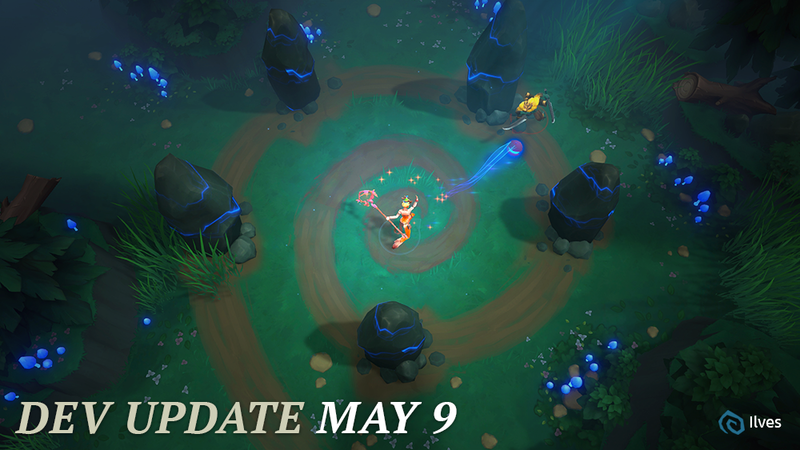 We are hard at work on Battlerite Royale, and we’ve got more to share with you! 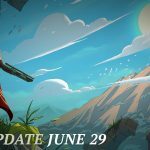 This past week a couple interviews were published on gaming news websites and while some of the information covered there is in this Dev Update, there is also some new information mixed in as well. 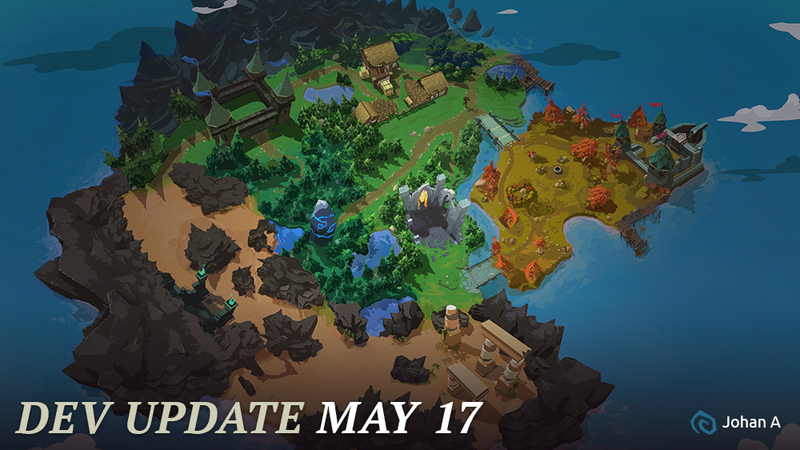 Just keep in mind, Battlerite Royale is still in alpha and nothing is completely set in stone. 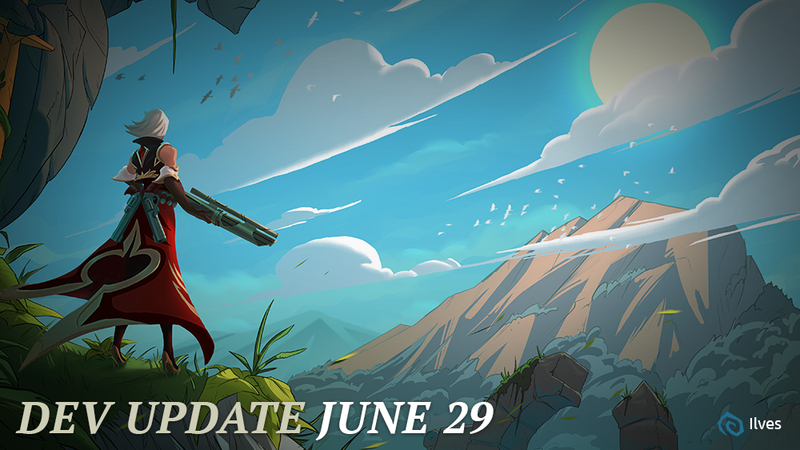 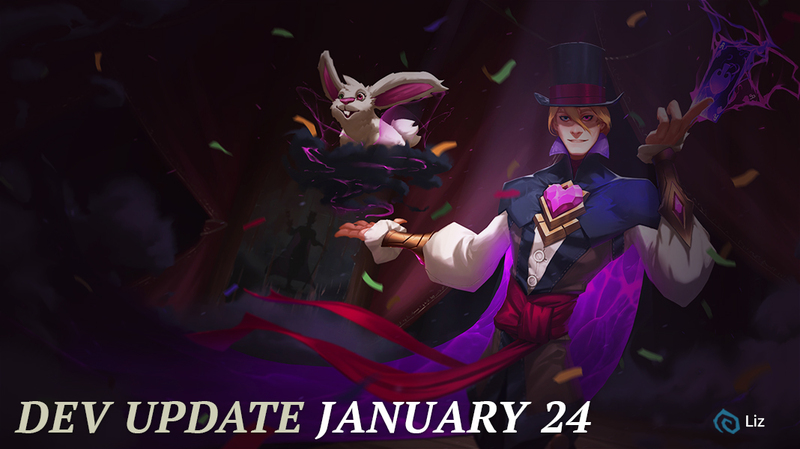 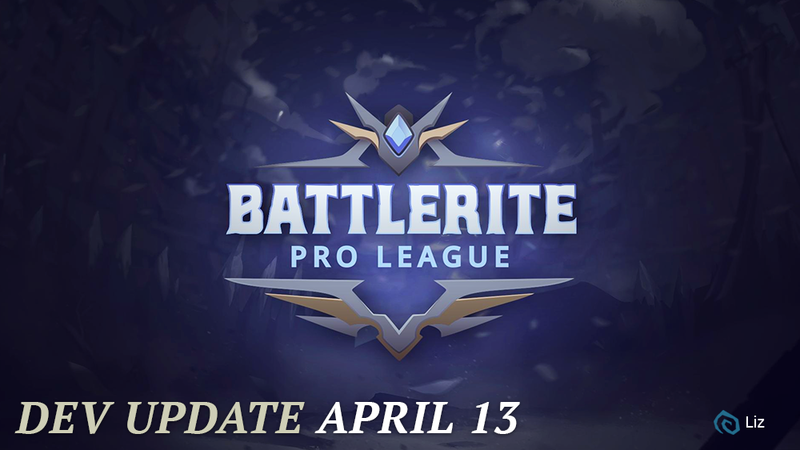 We hope you recovered from all the crazy Battlerite Pro League action last weekend and are ready for a Dev Update. 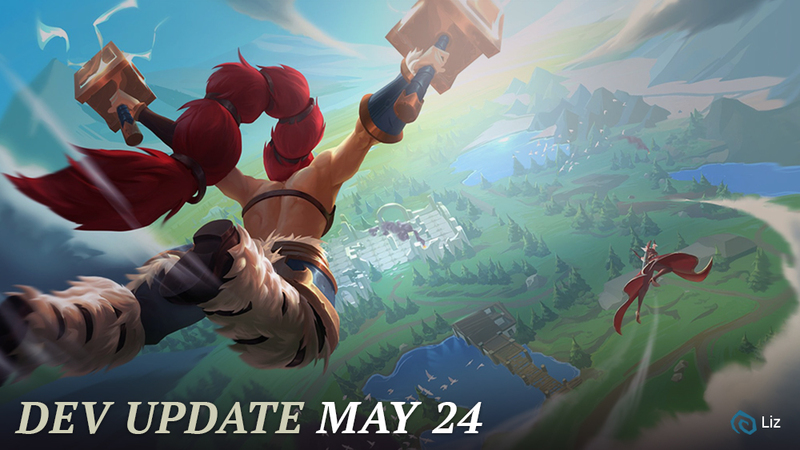 Game Director, Peter Ilves, is here to give a brief look on the studios direction in 2018 and share some thoughts behind our upcoming and exciting game mode, Battlerite Royale. 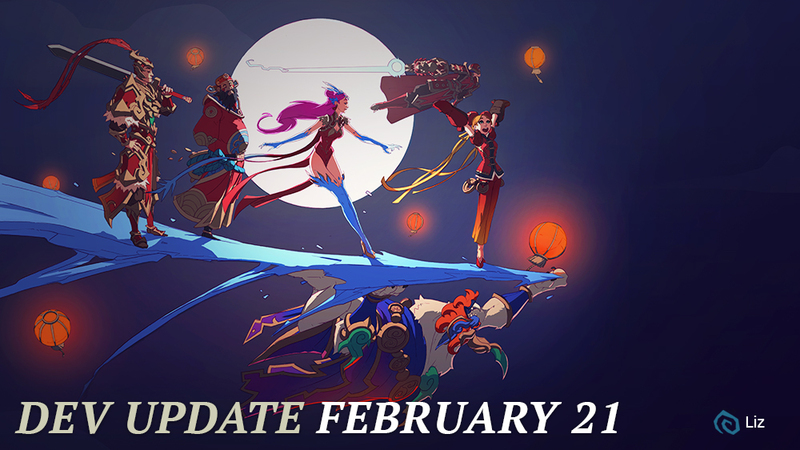 Today I will talk about game modes and what we want to achieve with some of the upcoming changes to Battlerite.